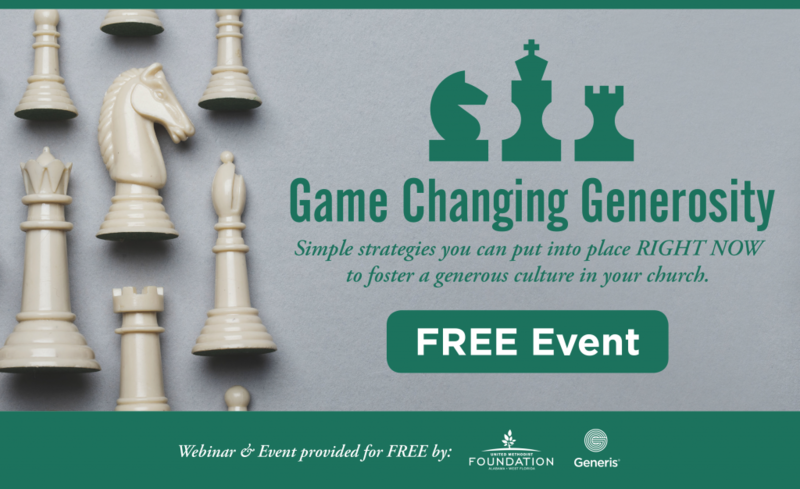 Game Changing Generosity is a FREE event! Learn simple strategies you can put into place RIGHT NOW to foster a generous culture in your church. Embrace Your “Home Field” Advantage – Churches have a “home field” advantage, and many aren’t aware that it exists. 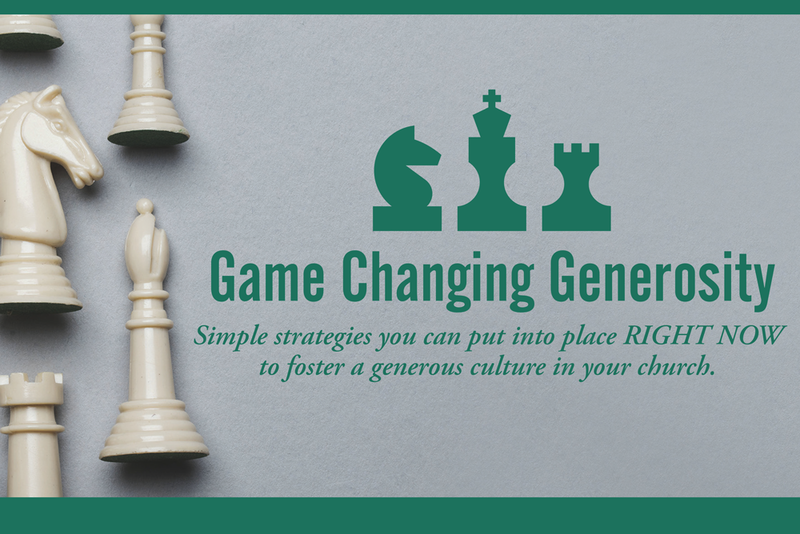 In this webinar, learn how to make the most of your church’s “home field” and immediately start growing a culture of generosity. Let Your IMPACT…Impact Your Giving – There is a way to combine the “wins” of your church, the vision you have for the future, and an attitude of gratitude to impact the giving and generosity of your people. Chris and Alan will show you a simple and powerful way to combine these elements into something very beneficial for your church. Who is this webinar for? Pastors, Associate Pastors, and Financial Administrators who are looking to increase giving and foster a generous culture in their church. COMING SOON! Watch for more information about our August events coming to two locations in the AWF Conference. Chris has over 28 years of church ministry experience. During that time, he served in almost every capacity on a church staff including planting a church which he pastored and lead for 15 years. Chris has led churches and sat in that pastor’s chair. He has been doing church consulting and coaching for 14 years with both churches and church plants throughout the country. Chris’ background financially and administratively began prior to his entering occupational ministry. After college, he worked in corporate commercial banking for 5 years. Chris has also built and led several start-up companies, developing great teams and infrastructure in order to position each to quickly be profitable. In his career, he has started and sold 5 companies. Chris has a BS in Business/Accounting from Murray State University, a BA in Music from Western Kentucky University and both an MA in Theology and an MDiv from Luther Rice University. 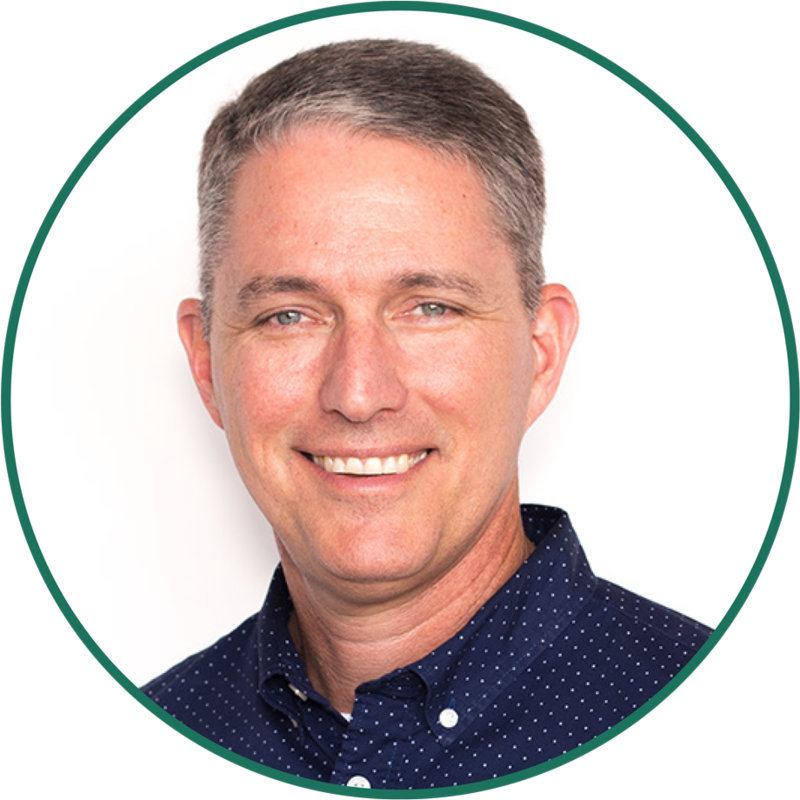 Chris’ sole professional focus is now working with churches as a consultant for Generis. To learn more about Chris and the work he is doing with churches go to www.cultivategenerosity.com. Alan views his role as a generosity coach to be one that empowers. He brings the knowledge, experience, listening and motivational skills needed to help others realize their goals. 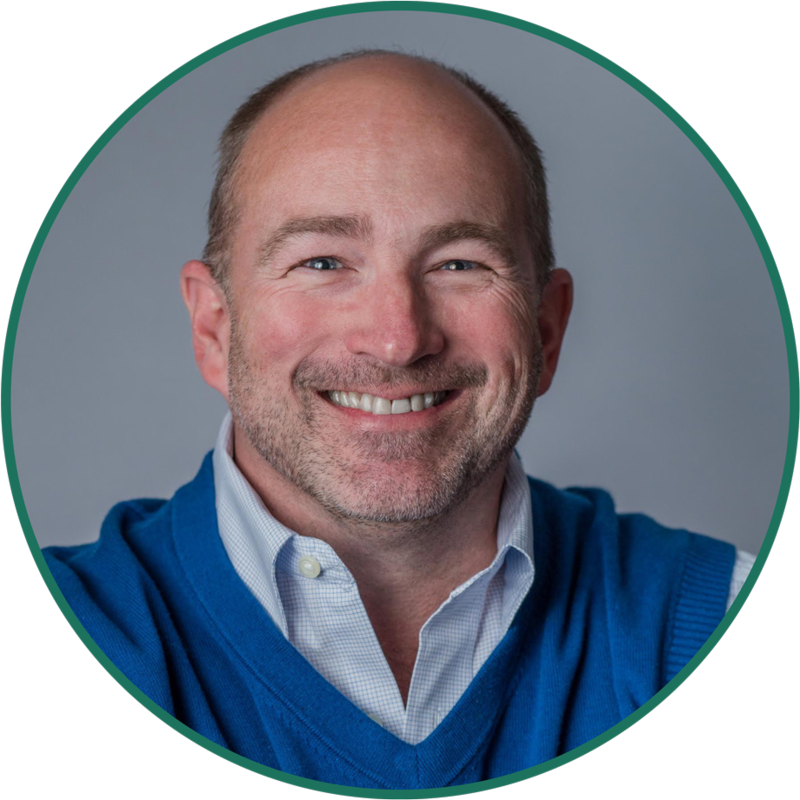 In the last 15 years alone, he has led over 125 successful church generosity initiatives, applying his unique skills and insights as a layperson and coach to the training of God’s real-life stewards. Alan met his wife Pam at UNCP and they have been married for over 20 years. He has a son, Jackson, and a daughter, Anabelle. Alan and his family attend The Parish Church in Alpharetta, GA. Alan enjoys all things baseball. Terri Turner has been the Executive Director of the Alabama-West Florida Conference United Methodist Foundation since 1991, currently overseeing over $93 million in assets for churches. A graduate of Florida State University, Terri spent 13 years in the investment brokerage business and finds her expertise as a financial consultant very helpful in counseling with church members and churches. Responsibilities with the Foundation include overseeing the administration and investment management of permanent gifts and church funds as well as developing programs throughout the conference to encourage good stewardship of God’s gifts. 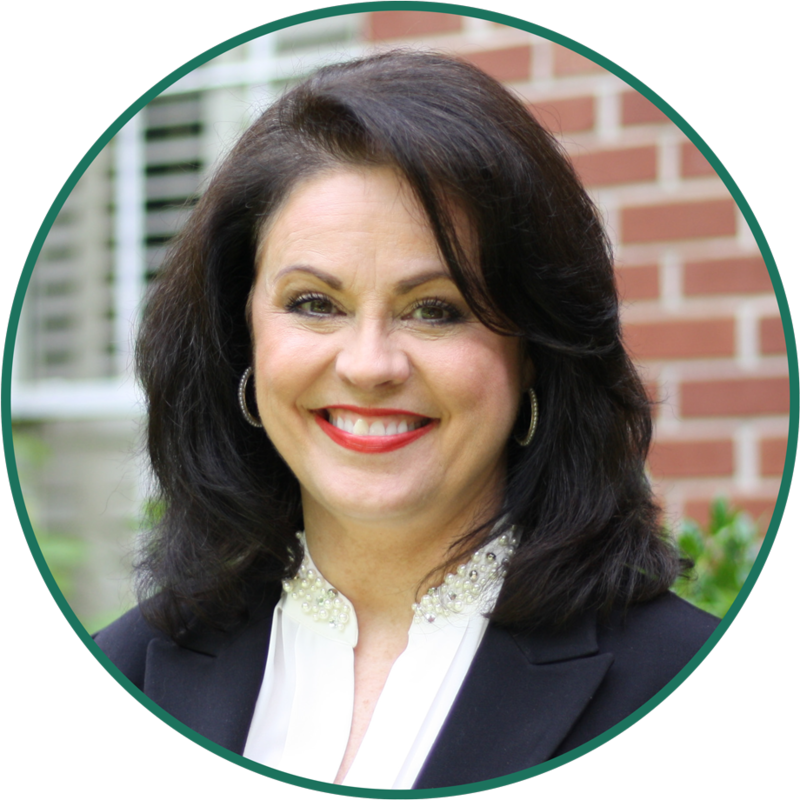 Terri is an active member of the Southeastern Jurisdiction of United Methodist Foundations where she has served as President and is active nationally in Foundation work as a member of the National Association of United Methodist Foundations. Terri and her family are members of FUMC in Dothan, AL.